Two locals were appointed to statewide boards by Gov. Greg Abbott, according to a news release issued Friday. 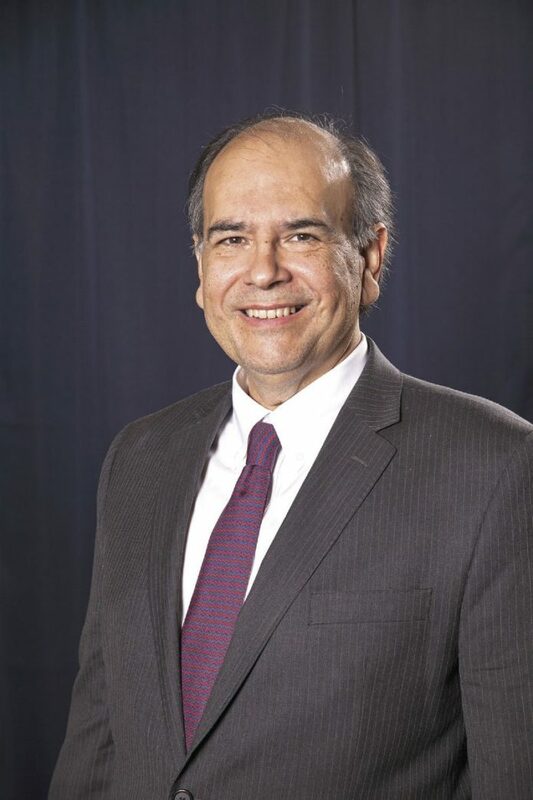 Fred Farias III, optometrist and CEO of 20/20 Vision Care in McAllen, was appointed vice chairman of the Texas Higher Education Coordinating Board which “provides leadership and coordination for the Texas higher education system.” His term will expire on Aug. 31, 2023. Farias is a member of the University of Texas Development Board, UT System Chancellor’s Executive Committee, and the UT Longhorn Athletic Advisory Council, according to the release. He is also a former member of the UT College of Communication Advisory Council and co-founder of the UT Hispanic Alumni Committee of the Texas Exes. He is also a member of the American Optometric Association Board of Trustees, a charter member of the American Optometric Association Optometry Cares Foundation, and a fellow of the American Academy of Optometry. Abbott also reappointed Tina Yturria Buford of Harlingen to the Governor’s Commission for Women. Those on the commission are tasked with developing a strategy to help Texas become the number one state for women-owned businesses, to help address the issue of human trafficking and to help post-Hurricane Harvey rebuilding efforts. She is also president of Texan by Nature, director of the Sand County Foundation, advisory board member for the Texas Agricultural Land Trust and previously served as president of both the Texas Wildlife Association and Texas Wildlife Association Foundation. Her term on the commission will expire on Dec. 31, 2019.